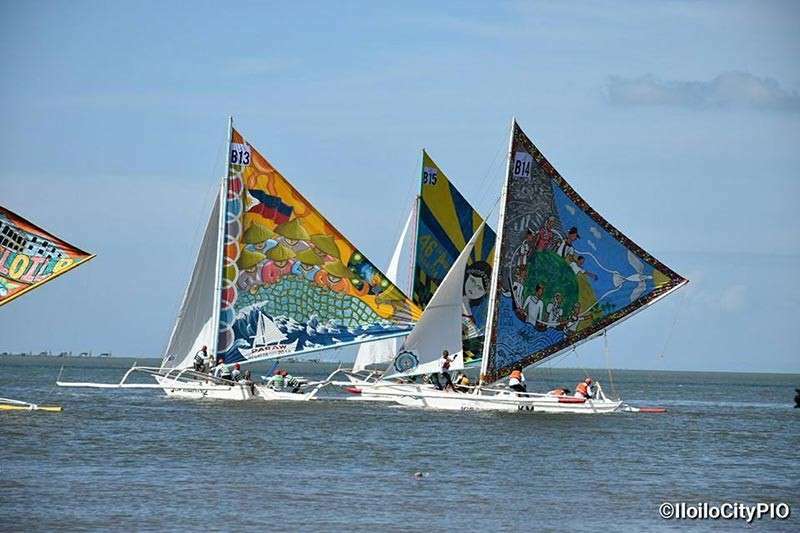 ILOILO City Mayor Jose Espinosa III is inviting the public to witness the activities lined-up for the 47th Iloilo-Guimaras Paraw Regatta from February 9 to 17. “I am inviting everyone to witness the events for the celebration of Paraw Regatta which is considered as the oldest sailing event in Asia and promotes the city as sports tourism destination,” Espinosa said. With the theme “Timeless Fusion of Cultural Excellence and Sailing Tradition,” the festival will open in Jordan wharf in Guimaras on February 9 at 4 p.m. with lighted boats at 6 p.m. and Miss Paraw Regatta 2019 Talent Competition and concert. The opening in Iloilo will have photo exhibit and contest, furniture making, and miniature paraw making at SM City mall on February 10. The Slalom at Villa Beach and Seaferers Jobs Fair at SM City will be participated by shipping manning companies on February 13. The coronation for Miss Paraw Regatta will be on February 15. The Pamunit sa Paraw is slated in the morning of February 16, and in the afternoon the Sinamba sa Regatta Street Parade from Iloilo City Center Gaisano Mall along Diversion Road to Contest Proper at Esplanade. The main sailing competition is set in the morning, and lighted paraw in the evening of February 17 at Villa Beach.